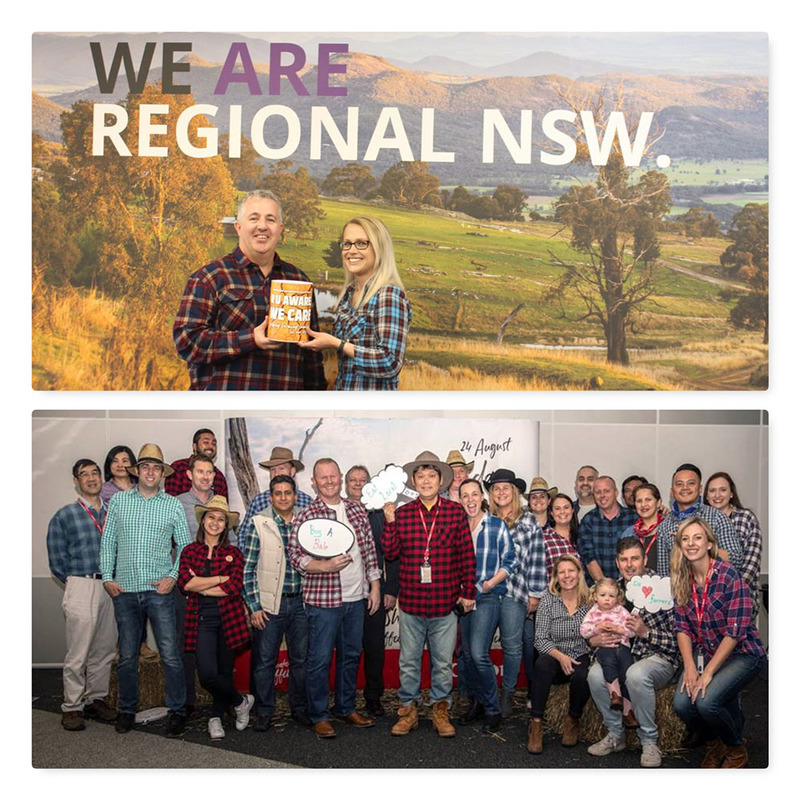 Inland Technology is supporting the R U Aware We Care Farmer Friday initiative throughout August, raising funds to support drought affected farming families in the New England North West region. On Friday 24 August we hosted our last extra special Farmer Friday lunch. Special thanks to Canon Australia and Digikat for their amazing support throughout this journey with us. 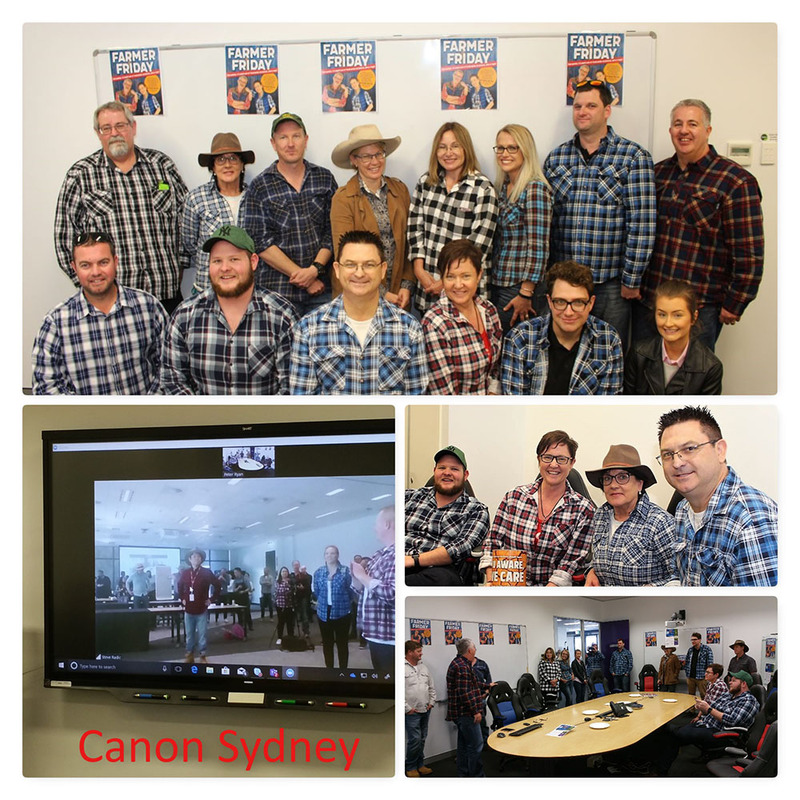 We all had an awesome day, sharing lunch and the link to Canon Sydney. An outstanding effort from everyone involved, not only raising much needed funds, but sharing lots of fun dressing up in the true country spirit. Well done everyone! We look forward to sharing news on the amount of funds raised with you soon.